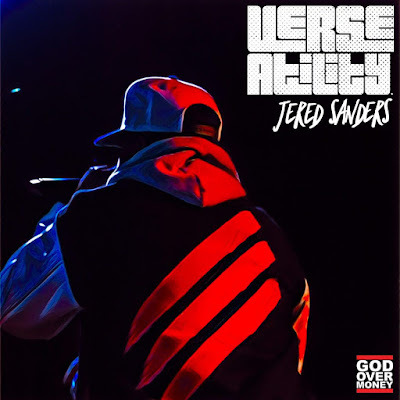 God Over Money artist Jered Sanders releases his latest mixtape VerseAtility. The project is a follow up to Sanders' latest album Nobody Famous. 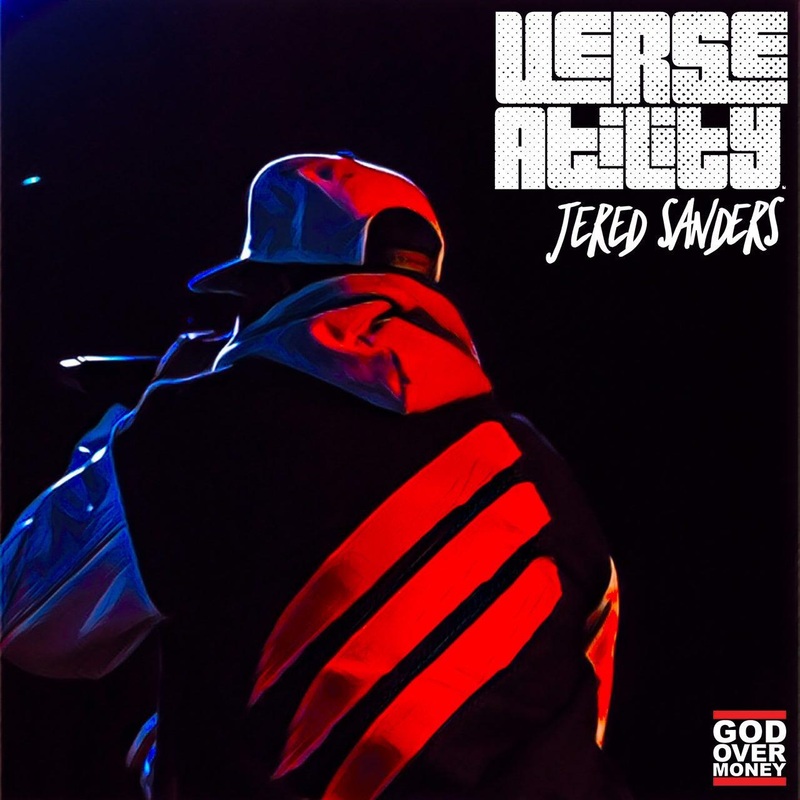 VersAtility is available for download below via Noisetrade.